Organizer is nothing more than a Mac OSX folder with some custom view options, like a background picture and icon size. A fun single place for all your baKno games. Organizer works as a sticker album where all icons need to be placed in the right location to make sure you have collected them all. 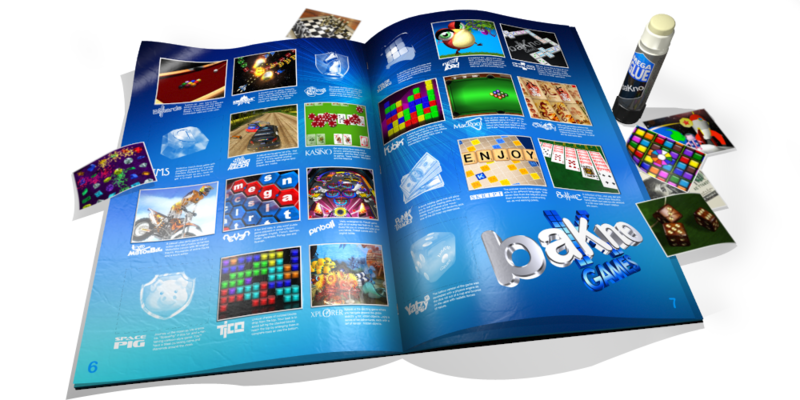 With more than 20 games, baKno deserves its own folder in your hard-drive, don't you think? No need to purchase all games, you can fill it up with free trials as well. Choose from six different organizers. Just download and drag the one you prefer into your hard drive and double click the included applescript to change the background picture.